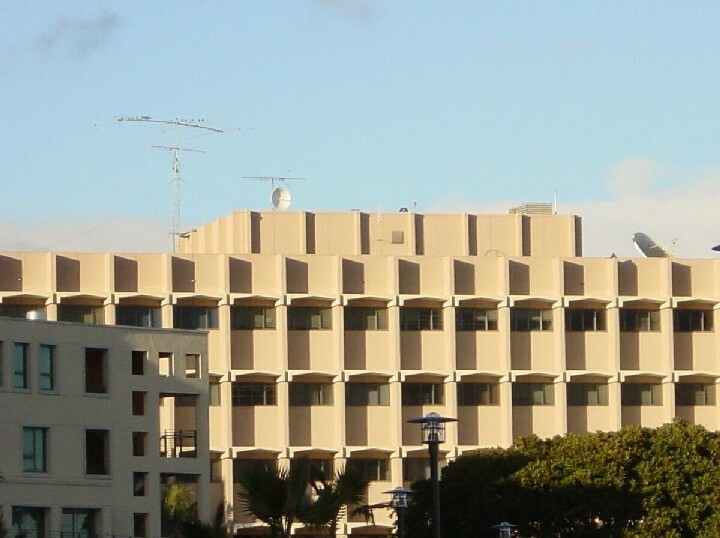 The Amateur Radio Club is one of the oldest campus organizations, dating from 1941. 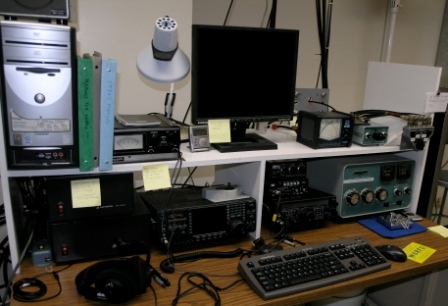 We maintain an HF and VHF/UHF amateur radio station on campus. Our old location in Engineering III was demolished in 2003. We now have a station set up on the 5th floor of Harold Frank Hall, with antennas for 80 - 6meters. Our station consists of an FT847, TS850, and an SB-220 amp. 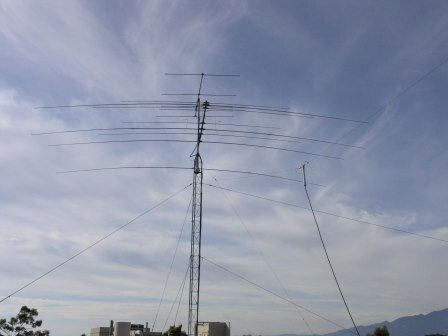 The antennas are a Force 12 C4SXL and a Cushcraft 5 element 6m beam. The height above ground is 130 feet. The club also maintains a repeater at 145.48 MHz located in Storke Tower. Our members include students, faculty, staff, alumni and community members. The club is an ARRL affiliated radio club. 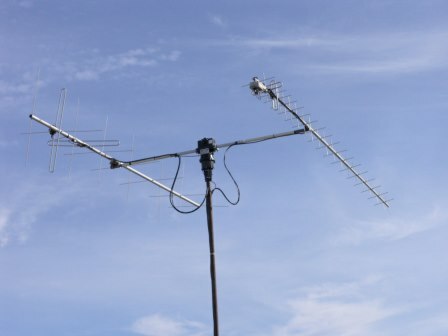 Use of the station is limited to licensed radio amateurs, but all are welcome to join the club.